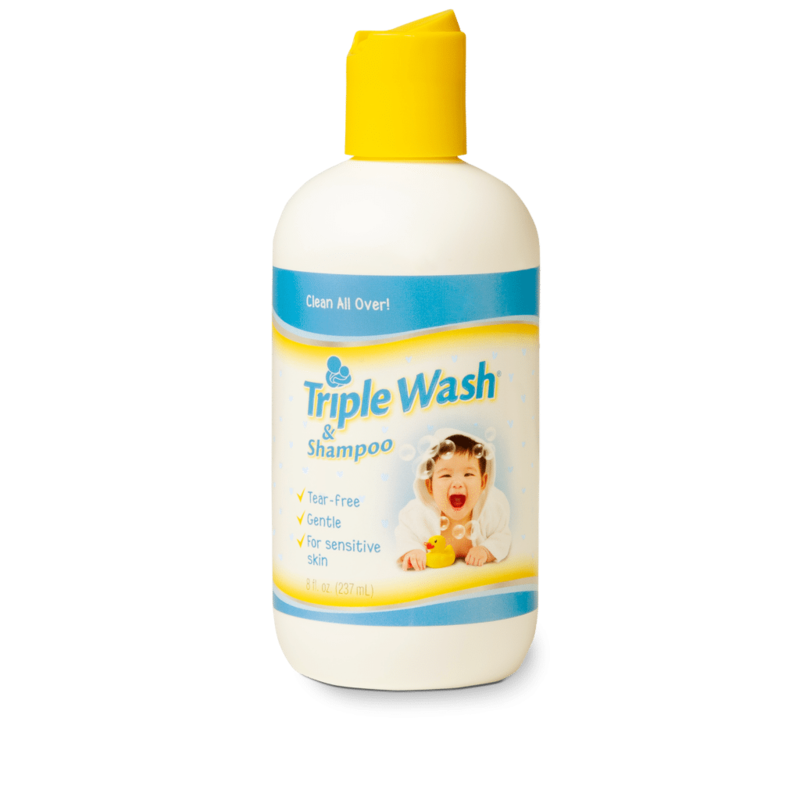 Unlike other leading brands, Triple Paste AF is uniquely formulated without water. Sweat dissolves water-based formulas. Therefore, our water free formula jock itch cream stays in place. Triple Paste AF keeps working for you and seals in the medication, creating a sweat-resistant barrier to help heal affected skin during workouts. 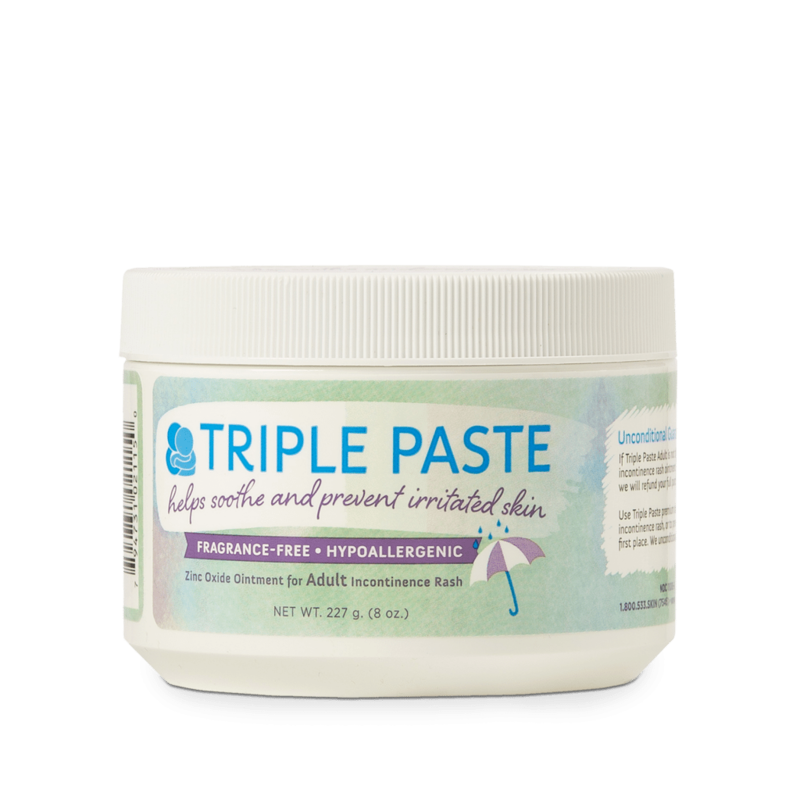 Triple Paste AF’s unique water-resistant formula repels moisture and soothes chafing while relieving common jock itch symptoms such as burning, itching, scaling, cracking and overall discomfort. Clean affected area and dry thoroughly. Apply a thin layer of jock itch cream over affected area twice daily (morning and night) or as directed by a doctor. If condition persists for longer than 2 weeks, consult a doctor. White petrolatum, zinc oxide, corn starch, anhydrous lanolin, stearyl alcohol, beeswax, cholesterol, polysorbate 80.